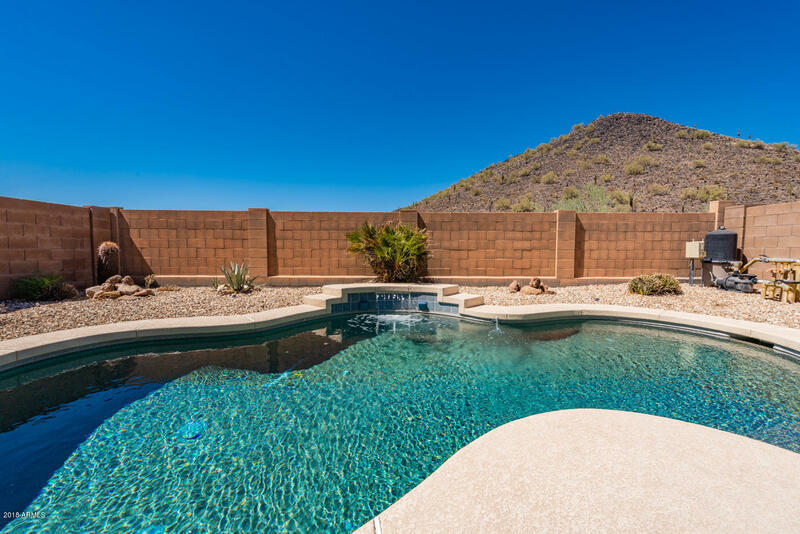 Eagle Bluff in Phoenix is located perfectly for enjoying scenic mountain views! Enjoy these views even more from your new three bedroom home with a loft. This home sits on a prime lot nestled up against Mountain Preserve. 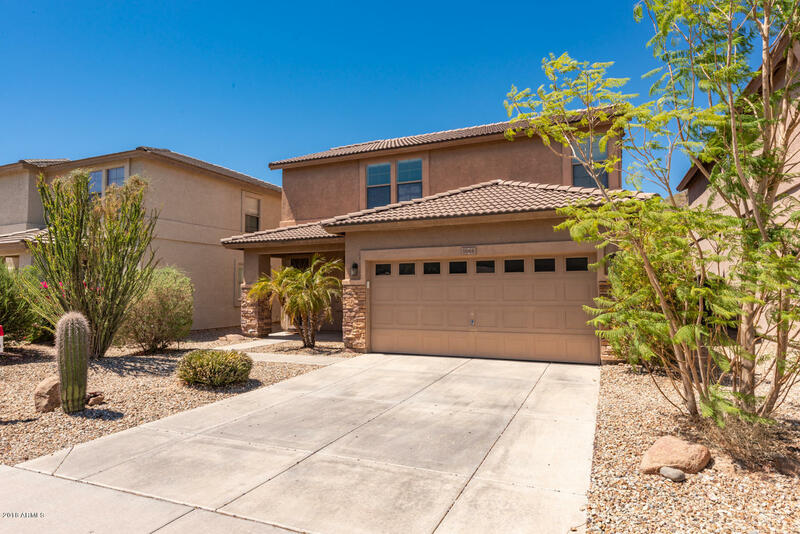 Inside you will find; Tile throughout entire lower level, Spacious Kitchen with Breakfast Bar opens to Family room, w/ Custom Lighting and Surround Sound. 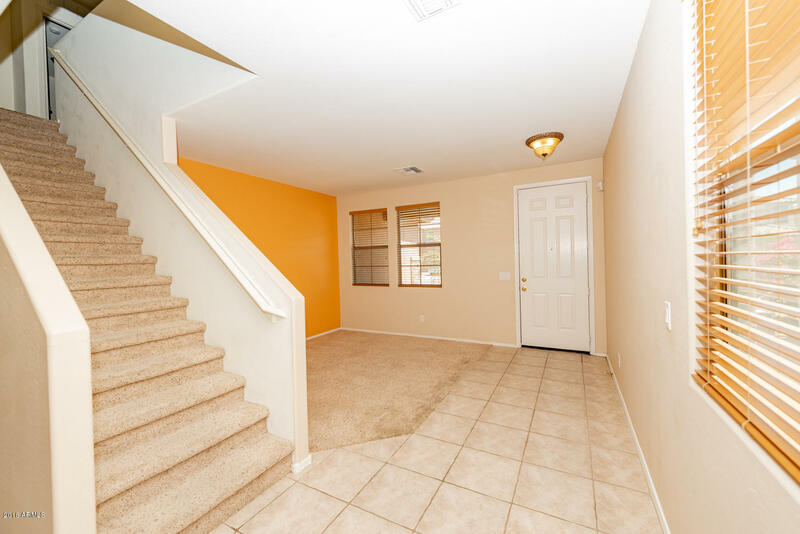 Prime Lot w/ Extended Patio no neighbors looking in! 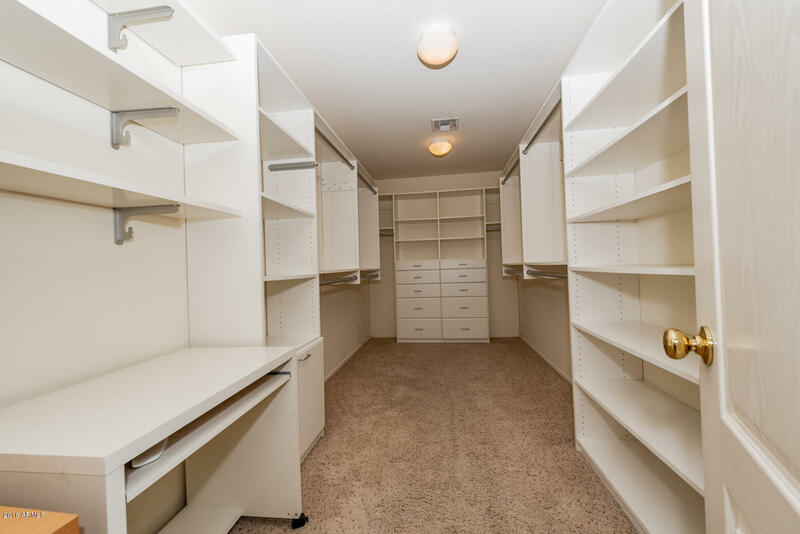 Low-maintenance landscaping, Downstairs Half-Bathroom, Spacious Loft, Master Retreat offers Dual Vanities, Garden Tub and separate shower. 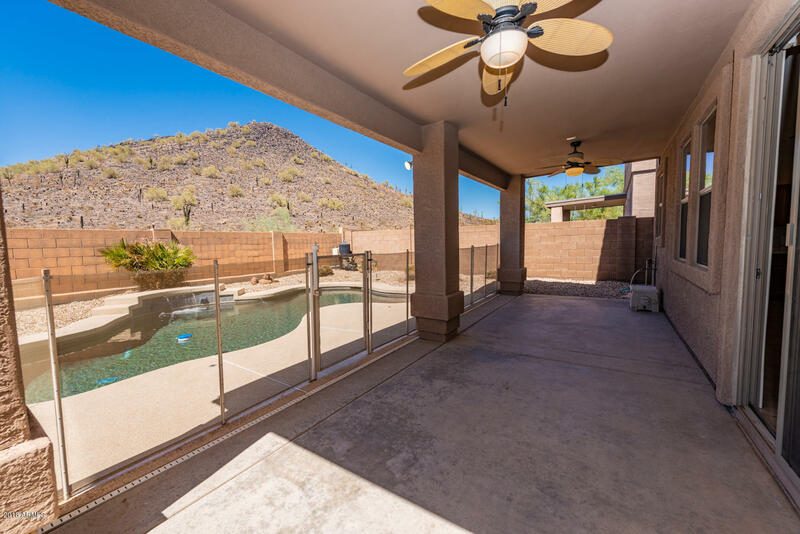 Step out to the back yard and enjoy your gorgeous pebble-tec, rock all while looking at the incredible mountain views! It does not get better than this home! HURRY – WILL NOT LAST! All Appliances Included. 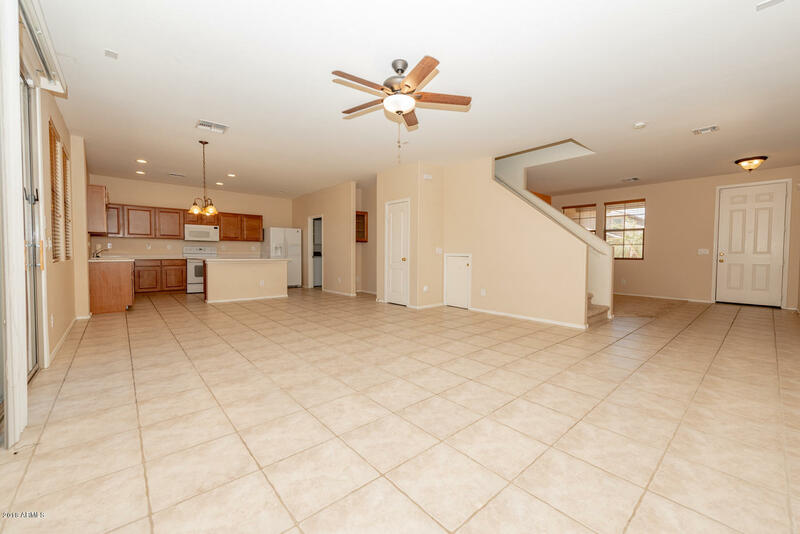 Search for other homes located in the Greater Phoenix Area here. Platinum Realty Network is a full-service Concierge Style Real Estate Brokerage licensed in Arizona. We focus on the client making their real estate transaction painless and stress-free. Brokerage specialties include: Residential, Golf and Country Club Properties, Commercial, Commercial Leases, Land, Ranches, REO properties, Short Sales, Re-Zoning, Loss Mitigation, Negotiation, and Development. We take the clients request and work with them diligently to meet and exceed their expectations. PreviousPrevious post:The Best Mortgage Lenders of 2018NextNext post:Remodel or Relocate? Find out which is right for you.